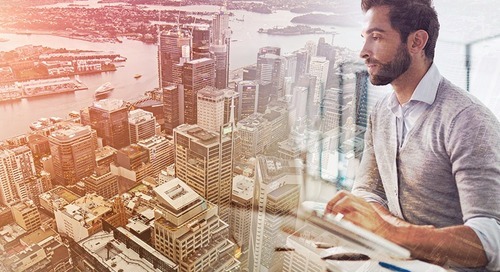 As organizations continue to function in a globalized manner, immigration – and more specifically, corporate immigration – changes will drastically impact how business is done. According to the Office of Immigration Statistics, 76,638,236 people were admitted to the United States on an I-94/I-94W visa in 2015, which was a 2.28 percent increase over 2014. And of these more than 76 million entries, 10.5 percent were admitted as temporary business visitors. Add to that the 1,051,031 individuals who were granted legal permanent residence in 2015 in the United States, and it’s no surprise that the effects of immigration may weigh heavy on the minds of employers. Both in the United States and abroad, immigration is often at the heart of legal and political discourse. This heightened focus on immigration makes it even more clear that the legal and political landscape surrounding immigration is, and will continue to be, in flux. 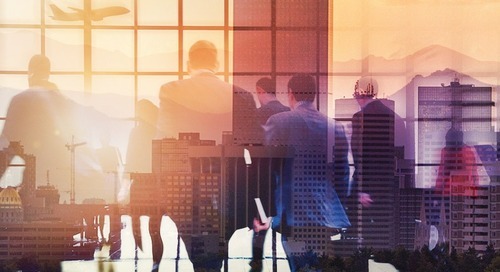 Employers operating multi-nationally need to stay in the know on how to best position their organization strategically within the current structure, while simultaneously predicting and adapting to future changes. There are more than 190 countries, each of which have their own nuanced laws and regulations relating to corporate immigration. It’s up to the employer to figure out a system to keeping the immigration regulations and policies straight for every country that they operate in and for every type of visa that their employees require. Whether that is creating a homegrown process, purchasing new technology or working with a consultant, employers will likely need to invest in a solution. Investing in finding a solution to the complicated nature of immigration policies from multiple countries before there’s a problem, however, can save a lot of money, time and frustration in the long run. With laws and regulations, comes compliance. And with compliance comes non-compliance and the potential for an audit. No matter how focused an organization is on meeting immigration compliance standards, the risk of an audit still remains. The U.S.Citizenship and Immigration Service (USCIS) recently announced that it would take heightened measures to monitor and penalize fraud, specifically for organizations that utilize the H-1B visa. Legal counsel, human resources personnel and all other staff involved with any part of processing paperwork related to immigration are the best protections against an audit. And to protect the organization against the headache of an audit, it’s in the best interest of employers to take the necessary steps to arm their staff with the correct skills, technology, and information to adequately perform their jobs. For more information on how you can determine if your organization is at risk for an audit, read our recent blog, Is Your Organization at Risk for an Audit? Subscribe to Our Blog to Stay Informed on the Latest Immigration Policies. On Thurs., April 11, USCIS announced it has completed the selection process to select enough H-1B visa petitions to meet the congressionally-mandated master's cap of 20,000 petitions. 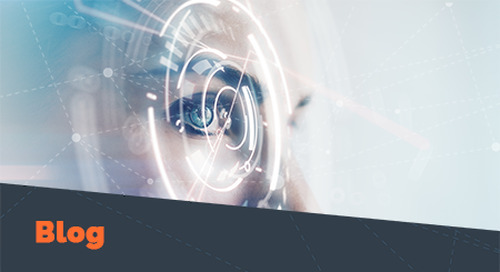 On Friday, April 5, 2019, USCIS announced it has received enough H-1B visa petitions to hit the regular cap of 65,000 for fiscal year 2020. 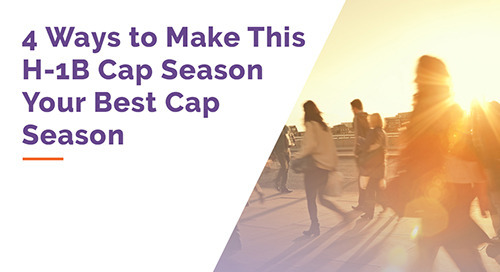 USCIS announced the start of fiscal year FY 2020 H-1B cap season and additional important updates. USCIS announced that it will resume premium processing for all H-1B visa petitions effective March 12, 2019. Members of Congress are asking for answers from USCIS Director Lee Francis Cissna. U.S. Citizenship and Immigration Services announced it would resume premium processing for select H-1B petitions. USCIS announced it had updated Form I-539, Application to Extend/Change Nonimmigrant Status and will publish a new form, Form I-539A. USCIS released its Feb. 2019 Visa Bulletin. Read for more details. U.S. Department of State recently announced plans to consolidate the processing of L and H visa applications for Chinese foreign nationals seeking work in the U.S.
USCIS recently announced it will close its field office in Moscow, Russia. On January 30, 2019, the Department of Homeland Security (DHS) released the final rule that amends regulations governing H-1B cap-subject petitions. Starting Monday, Jan. 28, USCIS will resume premium processing for all fiscal year 2019 H-1B cap petitions that are currently pending. 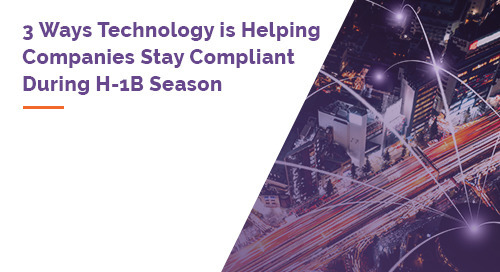 FY 2020 H-1B cap season is here, and technology is here to help you stay compliant. These best practices will have employers starting the petition process early and already thinking about alternatives. 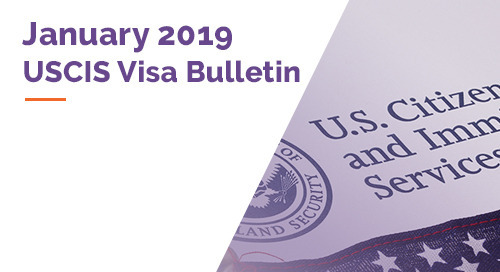 USCIS released its January 2019 Visa Bulletin. Read for more details. 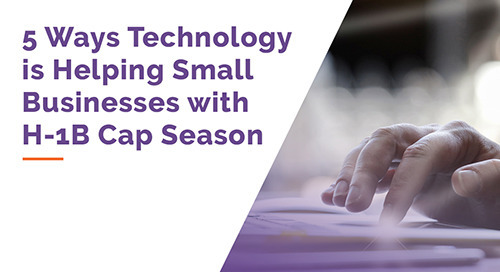 Immigration technology gives small business owners peace of mind during the often-complicated H-1B cap season. U.S. Citizenship and Immigration Services (USICS) will continue to operate normally despite last week's government shutdown. USCIS recently updated its practice of denying pending Form I-131 advance parole applications for abandonment due to international travel. USCIS issued a policy memorandum that revises interview waiver guidance for Form I-751. CBP recommends international travelers using ESTA to apply soon, but not less than 72 hours before their scheduled international flight departure.